The good news is that 2018 was an amazing year for me. 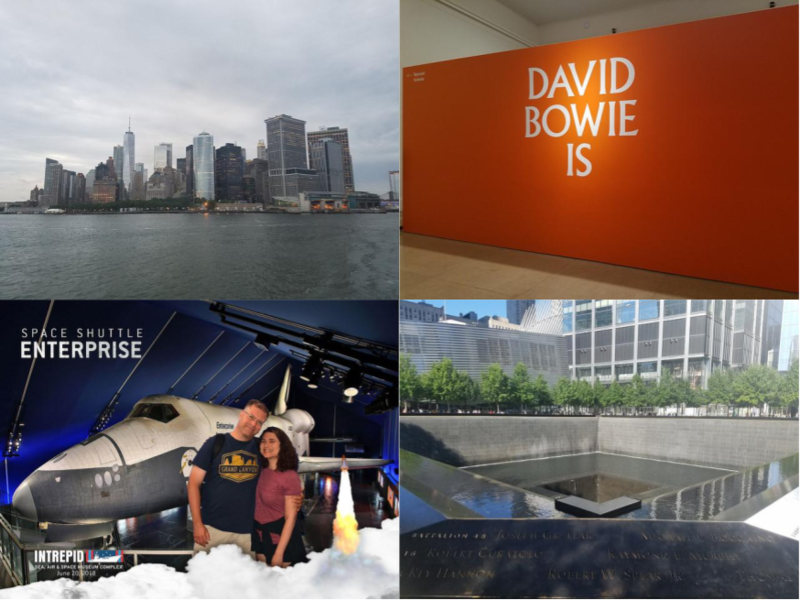 The bad news is that I didn’t blog about any of it, mostly because 2018 was ridiculously busy. I fully intended to write about crocheting, reading, and traveling, but I accomplished so much that I didn’t have the energy. Here’s a general summary of my year. My goal was to complete twenty-four projects, and I exceeded it. Here are a few of my favorite projects from 2018. 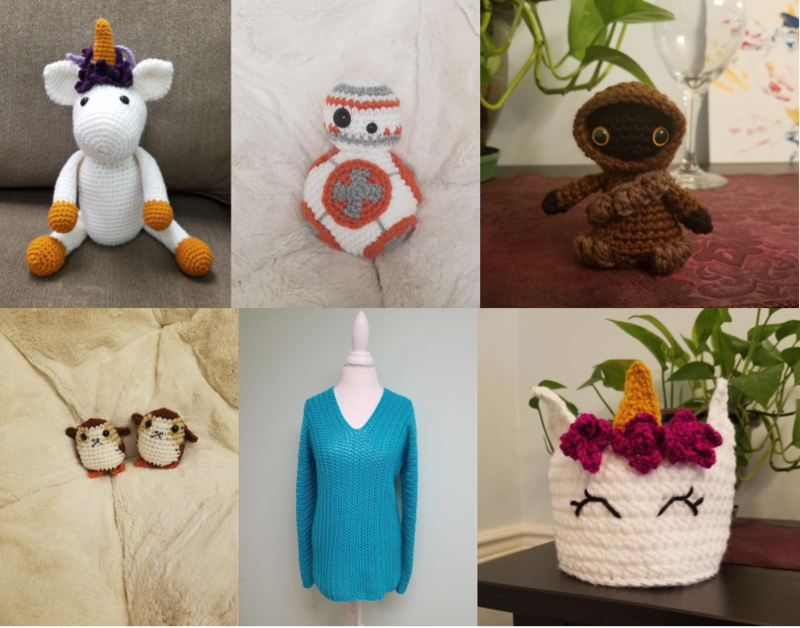 My crocheting goals for 2019 are to finish all my WIPs (I have too many! ), use my epic stash of cotton yarn, write down and post the patterns I create, and blog about my crocheting adventures. 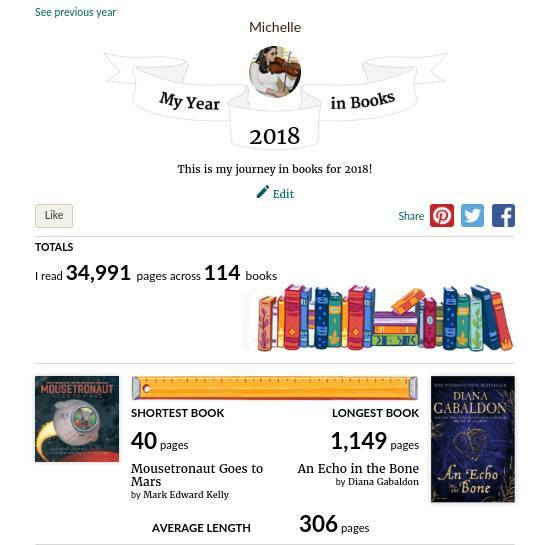 My goal is always to read fifty books in a year, but this year got a little out of control. I find that when I’m stressed and overworked, I gravitate toward very fast, engaging, and light reading. Since I started working on a second Master’s Degree, I’ve been obsessed with fantasy, and I tore through tons of series. My favorites were A Court of Thorns and Roses by Sarah J. Maas, The Mercy Thompson and Alpha and Omega series by Patricia Briggs, The All Souls Trilogy by Deborah Harkness, The Others Series by Anne Bishop, and The Echo Trilogy by Lindsay Fairleigh. I do not plan to break this record, but it could happen. I may just have to accept that 2018 may remain my high year until I retire. If I took the time to go into detail about all of our adventures, this post would be ridiculously long. 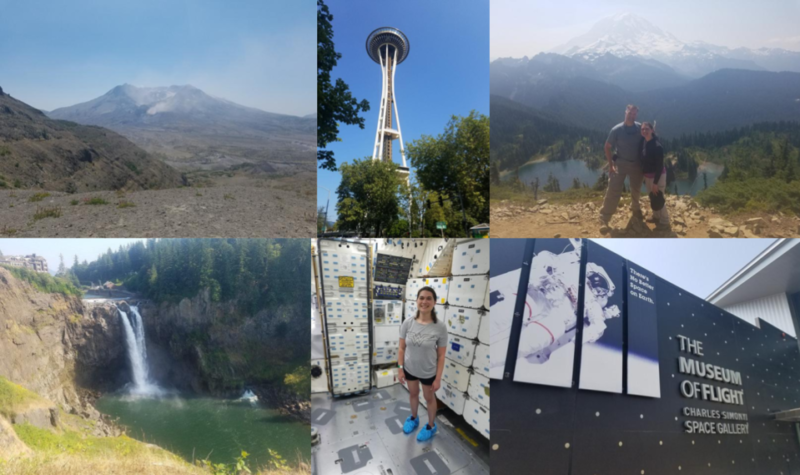 I’ll just summarize it by saying that our big adventures included Seattle and New York City, which were two of our best! I’ll let the pictures speak for themselves. It looks like 2019 will be full of even more adventures than 2018. My goal is to slow down and write about all the amazing things that happen!